Full screen smartphones have been quite popular in market. Following the new trend, OUKITEL is releasing 2 smartphones with infinity screen but one with high-end cofigurations while another one with entry level specs. The first, OUKITEL Mix 2, which looks like a twin of Xiaomi Mix 2 in front. 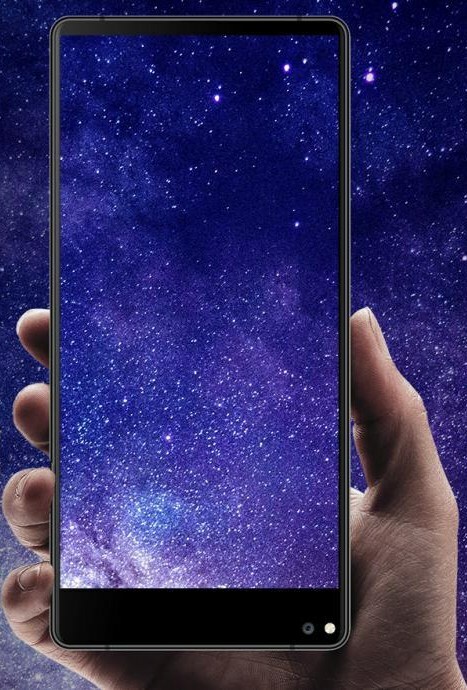 OUKITEL Mix 2 gets full screen with more than 80% body-to-screen ratio, which is exactly the same as Xiaomi Mix 2. Also OUKITEL Mix 2 designs the camera and flash light on the bottom right like Xiaomi Mix 2. But putting them together, OUKITEL Mix 2 looks longer and slimmer. OUKITEL Mix 2 will get 6GB RAM with 64GB ROM, which is the first 6GB RAM smartphone of OUKITEL. It will pack a bigger battery than Xiaomi Mix 2 to offer longer use. Regarding the price, OUKITEL Mix 2 will be sold at only $299.99 while the same 6GB RAM and 64GB ROM version of Xiaomi Mix 2 is $649.99. To celebrate the coming announcement of OUKITEL Mix 2 in October, OUKITEL is releasing another infinity displayed smartphone OUKITEL C8 with astonishing wallet-friendly price. As an entry level smartphone, OUKITEL is devoted to make C8 a top-selling full display smartphone in E-commerce with largest sales. With 5.5 inch HD screen, OUKITEL C8 will get 18:9 display to give a slimmer look and more comfortable to hold in one hand. 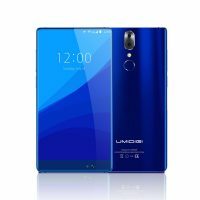 It will feature 2GB RAM and 16GB ROM with 64GB expandable price, MT6580A quad-core chipset, 13MP and 5MP cameras, 3000mAh removable battery and Android 7 OS. Based on these specs, other brand would sell it at $69.99, while OUKITEL will sell it at only $59.99 which could be cheapest amont its level. OUKITEL C8 is already on OUKITEL official website and some reseller stores already uploaded to their stores to accept pre-orders.